Marshall’s Monitor headphones impressed our millennial. From its humble origins in early 1960s London, Marshall has since become synonymous with rock music; its guitar amplifiers being the most popular for professional musicians around the world, and widely regarded as among the finest available. 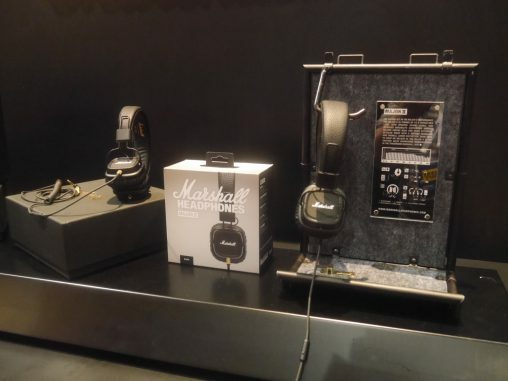 Marshall first dabbled in the headphone market in 2010 with the Major and Minor cans, returning 3 years later to have a stab at the higher end of the category with its first true over the ear headphones, the Marshall Monitor. 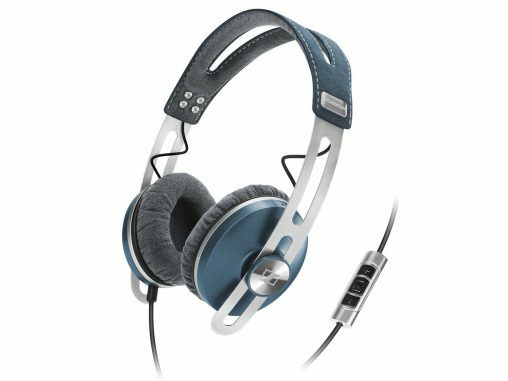 Retailing for RRP $299, Marshall’s Monitor headphones represent the brand’s desire to have a product that competes fiercely at the upper echelon of the medium market or the lower end of the premium market — head on with Beats, UE and Philips — rather than creating cheaper products; a disservice to its amplifying manufacturing identity. As one opens the tan cardboard packaging, a carry case with headphones inside is revealed. These collapsible headphones make for incredibly easy storage and transportation, with its fold in, fold out feature being a joy and the movable parts have the potential to keep a simple mind amused for hours on end, even when not playing music. But listen we must and these headphones mean business. A simple, black design permeates the cans, limbs and headband, with a faux leather material on the exterior giving it a roughened, vintage look. The iconic ‘Marshall’ script on either earpiece is redolent of Merseybeat, mods and Milton Keynes. It has always emitted a an enviable sense of quality. One cable is included with gold coating the plugs, and in a novel modern convenience, it can be attached to either the left or right earpiece. Also included is the “custom sound Felt Treble Filter (FTF) system” which is basically two small felt pieces that are situated, one inside each can, to deliver “a warmer, laidback sound” or can be removed, achieving “a brighter and cleaner sound”. Many over-the-ear headphones simply don’t look right, be it through garish colour schemes, a daggy sense of style or Brobdingnagian size. Aesthetics is a strength of Marshall’s Monitor headphones. The simple retro design overcoming the fears of visuals-based summary rejection. Yes, these are the sort of headphones that can be worn proudly anywhere without any fear of judgement or ridicule. Not only do the padded cups feel refreshingly easy on the ears and allow for longer periods of use without any discomfort, but they also prevent sound from bleeding out for others to hear. Finally, I don’t have to worry if others can hear me listening to Bette Midler! Part of the marketing pitch is that these headphones “deliver superior noise isolation without the bulk”, and they have done a noble job at that. Whether wearing the Monitors to drown out the mindless chatter of co-workers, to mute the sound of the busy city or to become lost in the sounds, Marshall delivers. 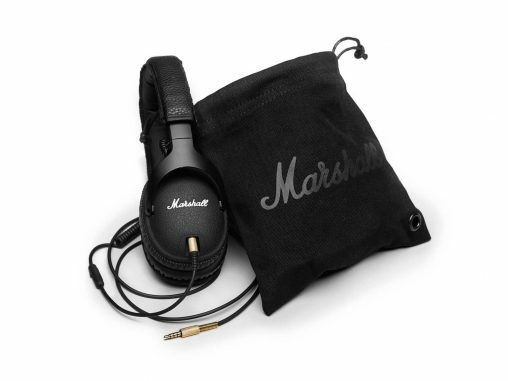 These headphones were designed to “embody the power and strength that is Marshall in a headphone with hi-fi prowess and epic sound”. 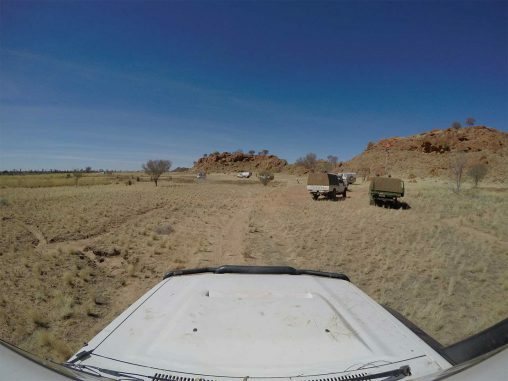 This lends itself to a preconception that rock songs would sound superior to other genres. Pleasingly, this is not the case, with the Monitors impressive performance doing justice to myriad types of music. I personally preferred the clean performance without the FTF pads, compared to the slightly muffled sounds when the inserts were in, which also seemed to mask some instruments and affect the overall frequency. Listening without the filters, electronic tracks such as RL Grime’s Acrylics were a mellifluous joy, with the Monitors showcasing their impressive and powerful bass performance, without overdoing it. The one major flaw of these headphones is the lack of an in-line remote control. With so many of my contemporaries, and even our parents, using streaming services like Spotify or Rdio to listen to music on our smartphones and tablets while on the go, it seems a gross oversight that Marshall has not provided controls for playback. It is a real drag on both my time and my battery life to keep having to extricate my iPhone from my pocket to change the track or the volume. UPDATE: Marshall has asked us to clarify that the Monitors do come with a single button in-line remote that can be used to pause and restart playback, and skip forward to the next track. It does not have volume controls. Keen to get a second opinion, I showed the Monitors to my friend and fellow millennial James — “Oh my God, bro, these are Marshall! Do you know how good these are! ?” — high praise, especially considering James wears his sobriquet ‘Dog’ with such pride! And he’s right. Damon Apter is a millennial with refined tastes and a tight budget. His job is to cast his teenage eyes over the latest gadgets and provide a unique insight into how youngsters view modern technology.